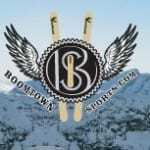 About Us | Boomtown Sports Inc.
Boomtown Sports Inc (BSI) has been making skis since 2002. Our first design, the Kootenay Powdersticks sold out but you may still see them on the hill as they were ahead of their time and people still love them. 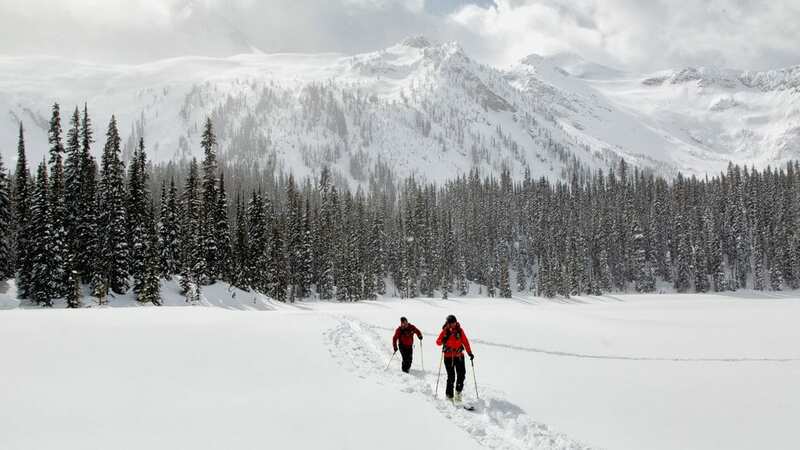 Next were the Kootenay Parksticks. More of a midfat that’s great all over (even back east). 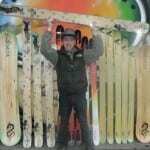 A year after it was the Kootenay Peaksticks. Both with flame graphics with flames burning both ways from the bindings (you’re on fire). 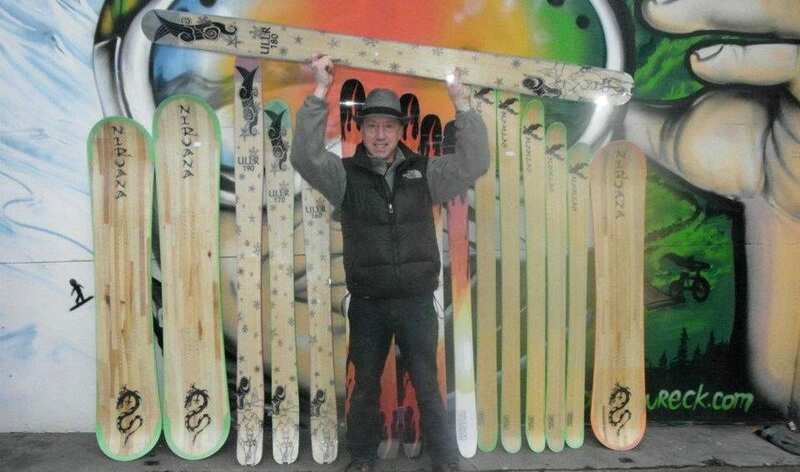 A fatter carver that can handle the whole mountain from the peak to the bottom with confidence.